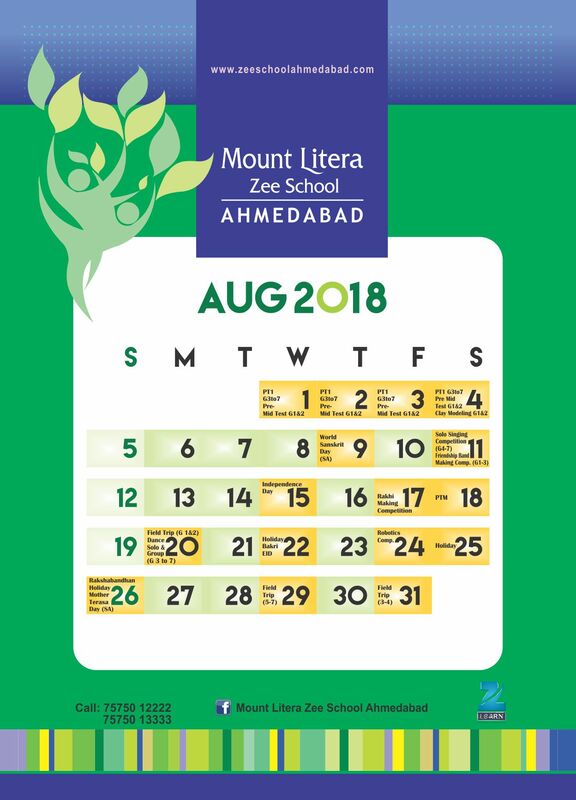 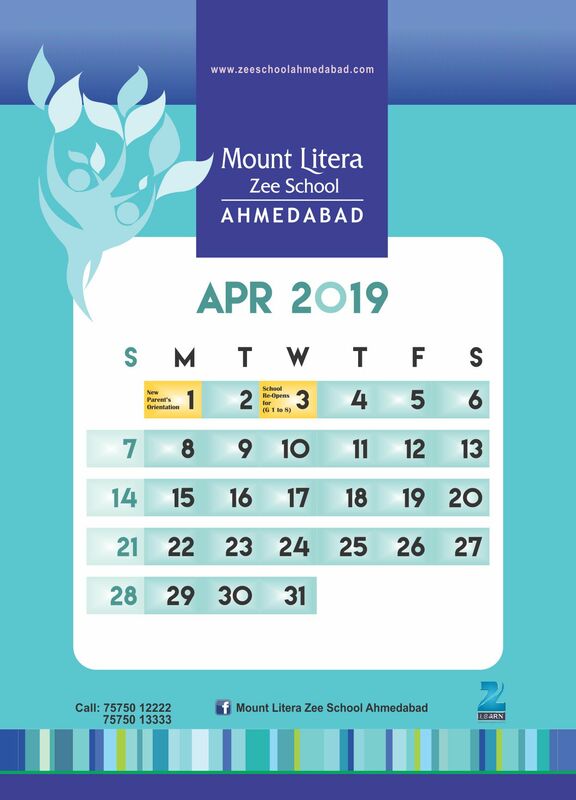 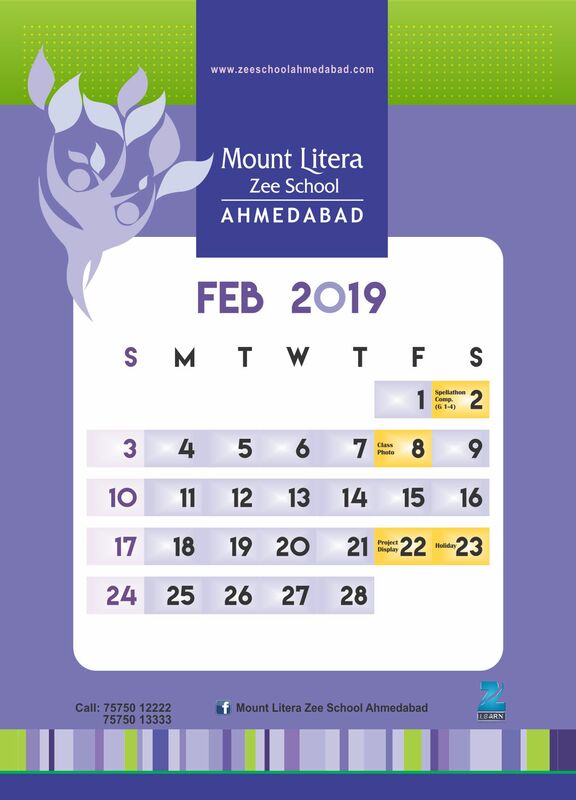 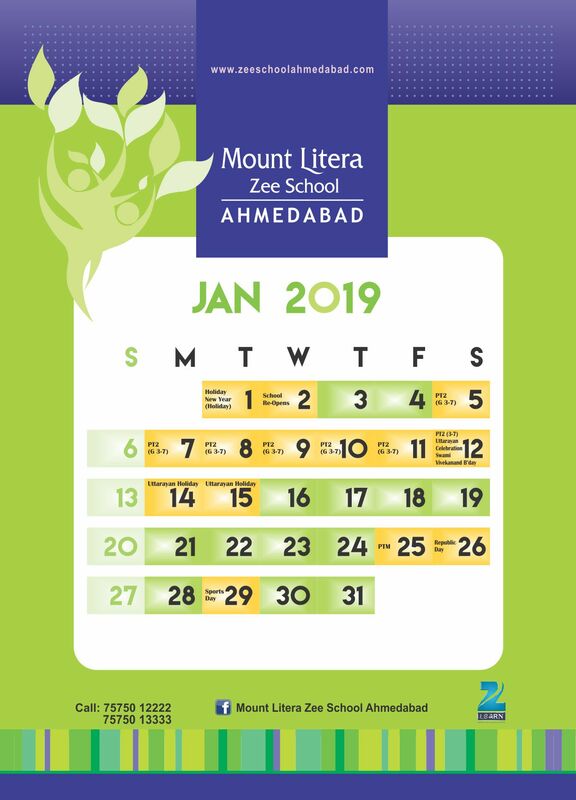 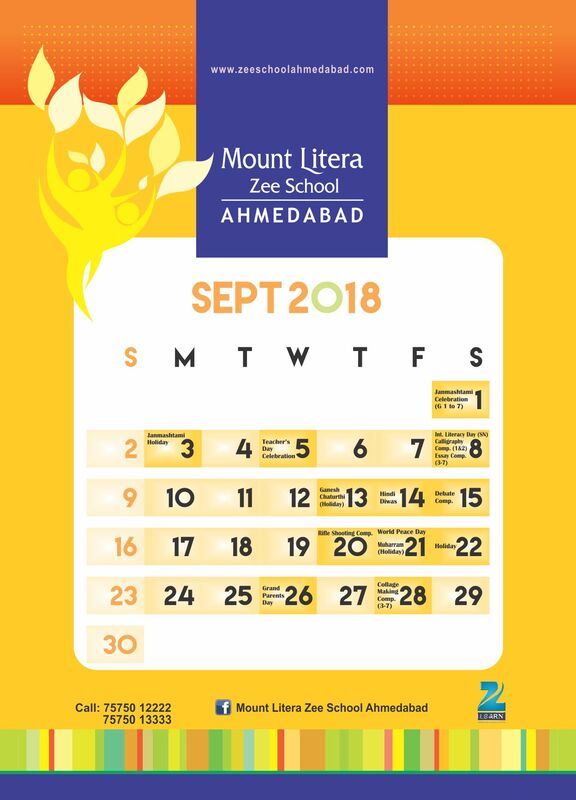 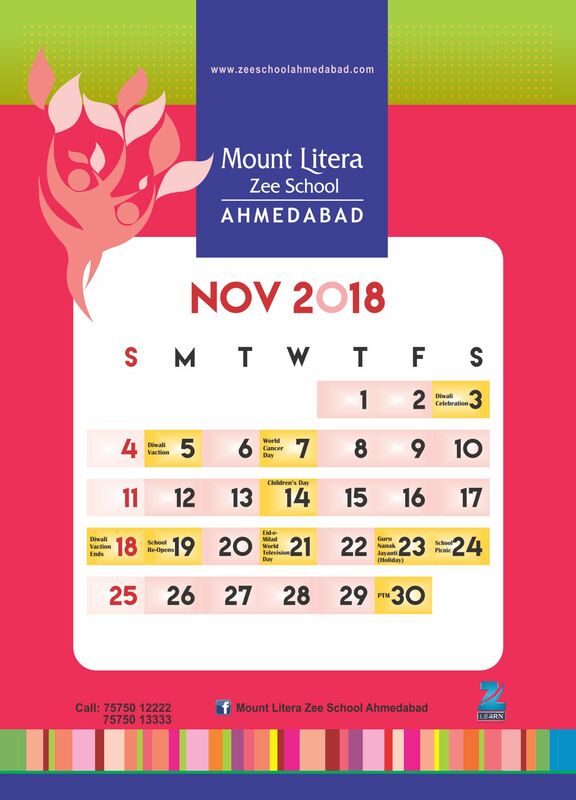 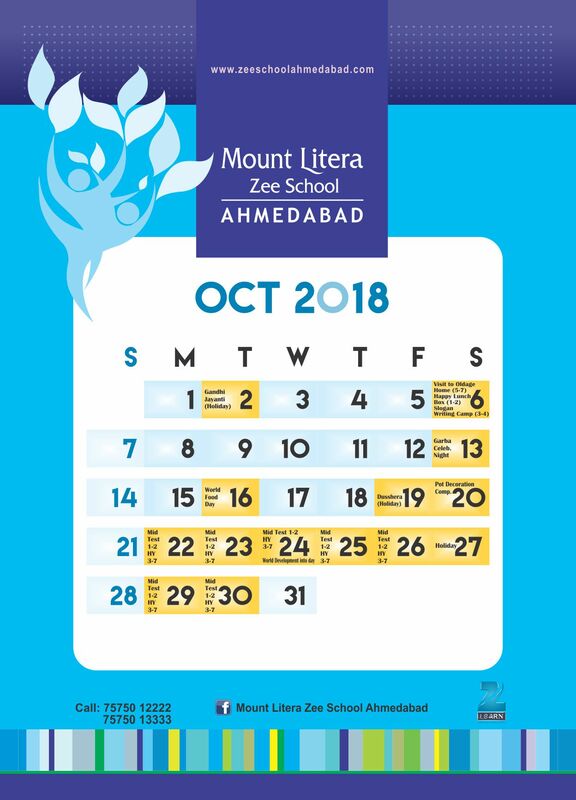 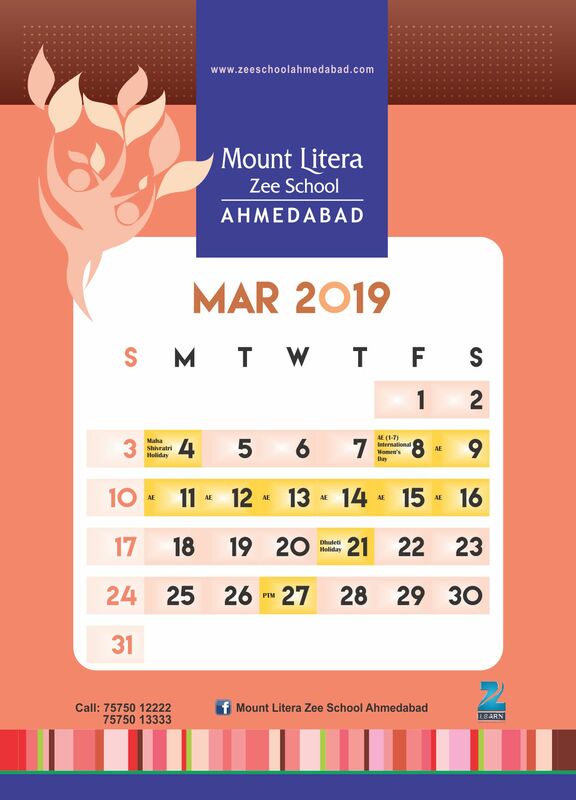 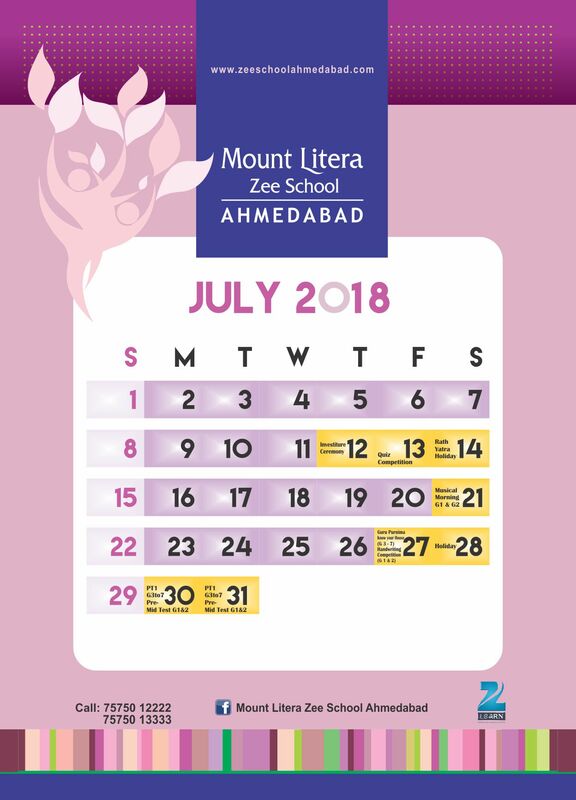 Mount Litera Zee School is the fastest growing chain of K-12 schools in India. 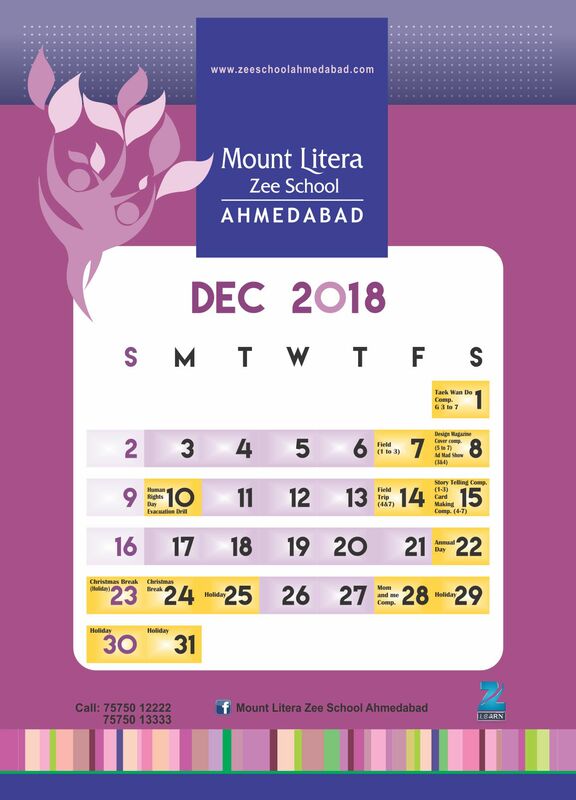 With 110 schools all over India, we follow the CBSE curriculum and have our own proprietary teaching methodology 'Litera Octave'. 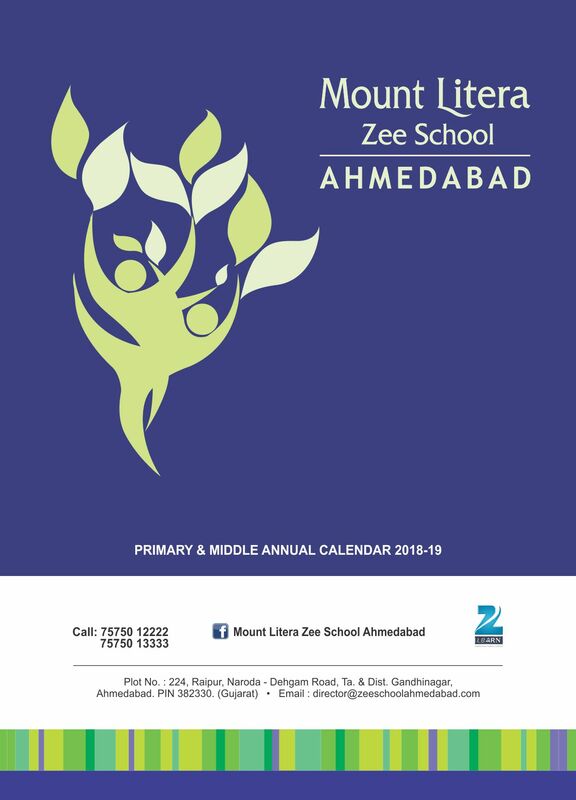 We are currently looking for teachers who can inspire our children to chase his/her dream. 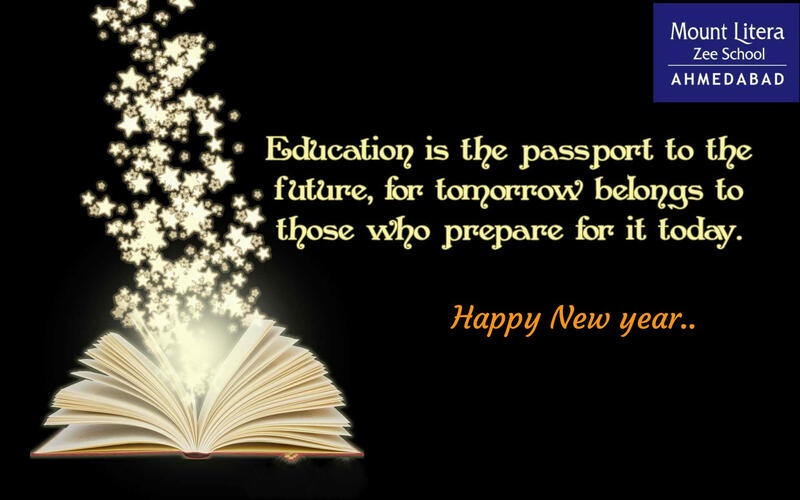 If you can bring about revolution in education then you are the one we are looking for!